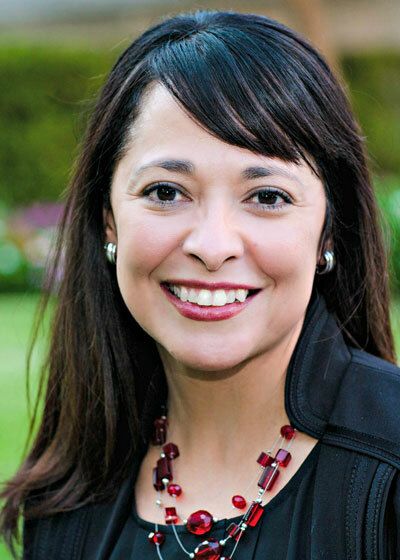 Dr. Elda Martinez serves the Dreeben School of Education as Director of Teacher Education. Prior to university teaching, Dr. Martinez taught general and special education in San Antonio ISD for ten years. In addition to teaching and scholarship, she is committed to serving the profession and the San Antonio community. Dr. Martinez serves on the Winston School San Antonio’s Medical Scientific Advisory Committee. MSAC promotes outreach and education to teachers, parents, and community members. She is also a board member for Baller Camps, a non-profit organization promoting character development and academic achievement through athletics for students identified as at-risk in the San Antonio community. Dr. Martinez is the 2017-2021 General Robert F. McDermott Chair in leadership. She was the 2015-2016 UIW Moody Professor and held the Sister Theophane Power Endowed Chair in Education from 2011-2014. She has been nominated for the UIW Presidential Teaching Award and received the Trinity Award for Excellence in Special Education.